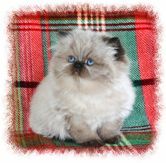 All of our kitties have their own page with more pictures. Click on their name or thumbnail to see more of their adorable faces!! 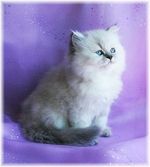 Visit more of our past Himalayan Kittens pages!! please complete our Adoption Application.